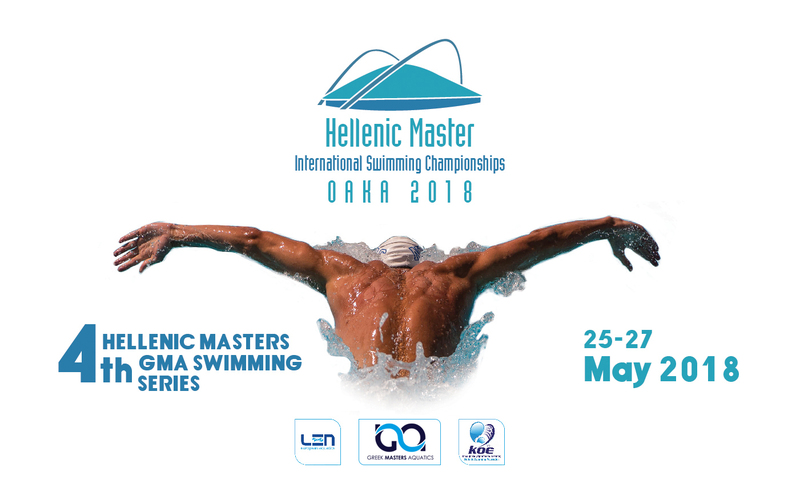 A.O OKEANOS Swimming Club hosts the 2nd International MASTER Swimming Meeting which is the major event of the 4th Greek Masters Swimming Series (GMA swimming series) under the authority of the Hellenic Swimming Federation. FRIDAY 25 MAY 2018: Α’ Session 17:00 p.m.
SATYRDAY 26 MAY 2018: B’ Session 09:00 a.m. – C’ Session 17:00 p.m.
SUNDAY 27 MAY 2018: D’ Session 09:00 a.m. – E’ Session 16:00 p.m.
Swimmers who have valid athletic card issued by the Swimming Federation of their country and also are members of a swimming club can participate at the meeting. 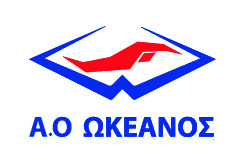 OKEANOS CLUB, HELLENIC SWIMMING FEDERATION AND FINA HAVE NO RESPONSIBILITY FOR ANY MEDICAL INCIDENT DURING THE EVENT AND COMPETITORS ARE OBLIGED TO SIGN SPECIAL FORM SPECIFYING THE ABOVE STATEMENT AT THE SECRETARIAT.